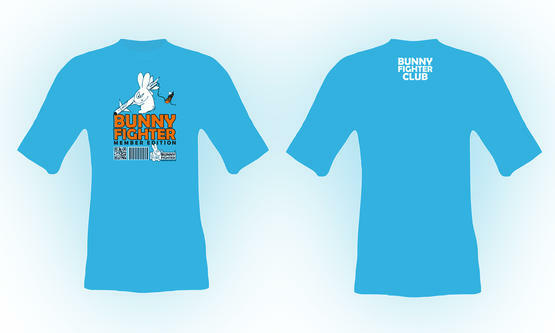 Bunny Fighter Club T-Shirt. 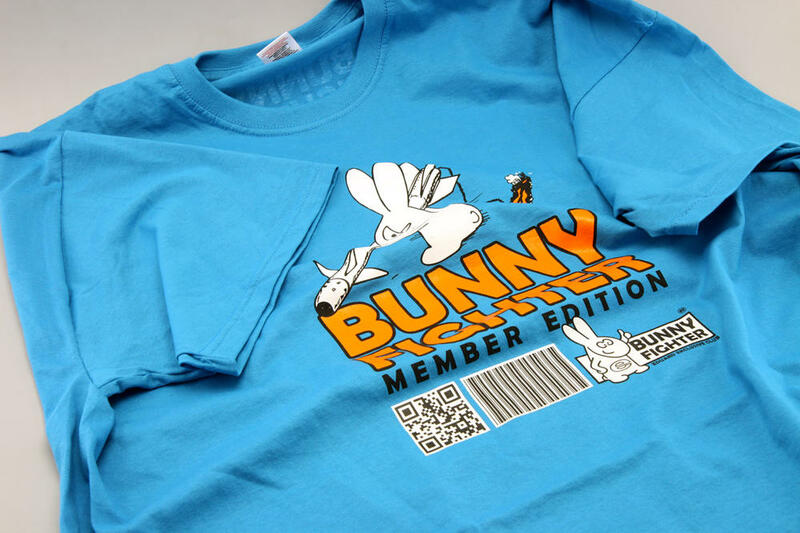 Size M.
Masking sheet - die-cut adhesive shapes. Available for logged-in BFC members only.